We know it’s important for you to keep up to date with the status of your fire truck refurbishment. Check this page regularly to see updated work in progress photos of your fire truck at each stage of the process. 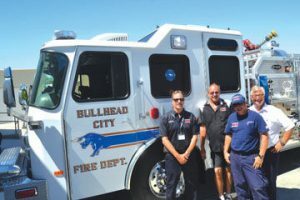 Firetrucks Unlimited is ready to take on your project. Learn about our Fire Truck Refurbishing service and request a free quote today!